Install Circle 2 from the Splice desktop client. To get Serum up and running in Ableton you need to check Ableton's AU/VST settings. 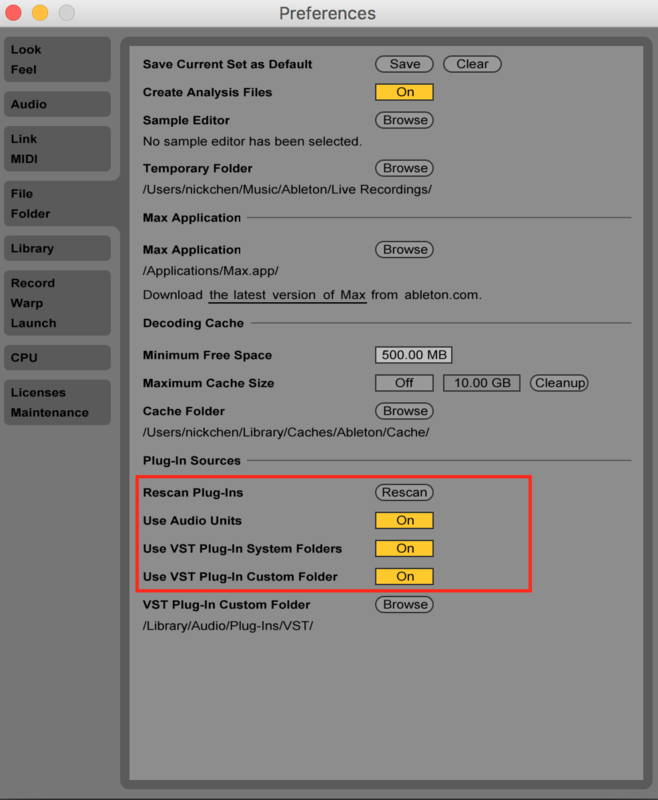 Windows users will only have the option "VST Plugin Custom Folder", manually navigate to the location you installed Serum.